Last week I posted about how to connect MP3Tag to VortexBox to tag your music files. This week: a quick tip to further streamline the process. 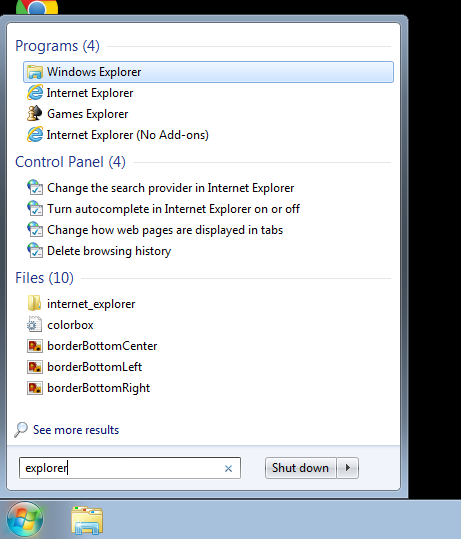 In fact, this is a tip that may make your life easier in general when using a Windows PC with VortexBox. This is called a UNC path. If you can remember what a UNC path is, where it can be used and what the names/IP addresses of your computers are then it is a simple, reusable way of addressing the storage on another computer. Indeed, bliss supports UNC paths. However, you may not be using these paths very often, and you may keep forgetting either the syntax of the path or the actual names or IP addresses of your computers. 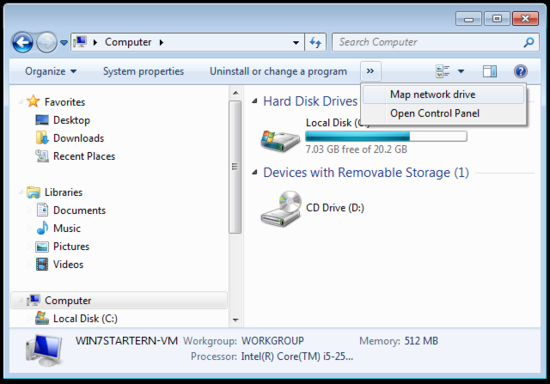 An alternative in Windows is to map the network drive to a "virtual" drive on your computer. Note I also clicked Reconnect at logon. 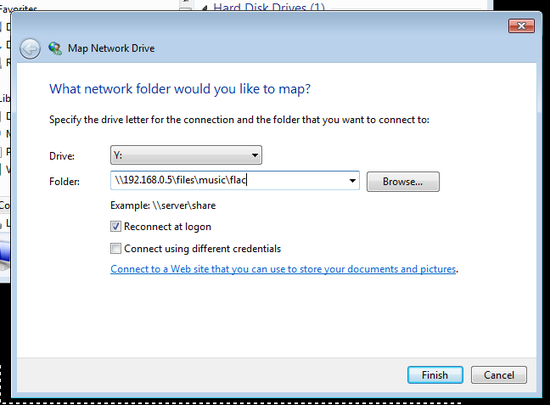 Otherwise, this drive mapping only lasts for one login. 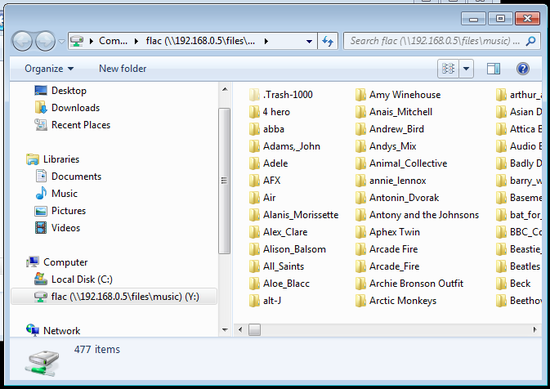 You can now use Y: as the path for your music files in other music software on your PC... handy! But remember it's writeable. If you don't trust the software you are using and just want to play the music rather than update it or your metadata then use the \\vortexbox\music\flac UNC path (you can set up a separate mapped drive for this too). Thanks to John Lloyd for the image above.